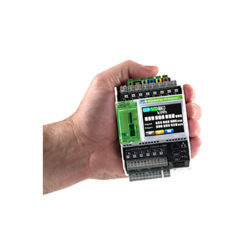 The ELM-Series battery electrolyte level monitor is commonly used in the power utilities market. The ELM-Series will comply with NERC PRC-005-2 guidelines that require electrolyte level monitoring. 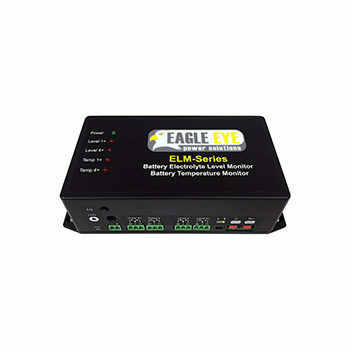 When the ELM-Series is integrated with Eagle Eye’s stationary battery monitoring systems NERC PRC-005-2 compliance will be met. 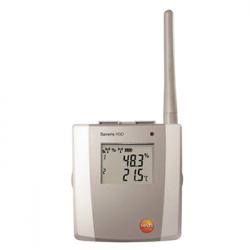 In the condition of a low electrolyte or temperature alarm, the sensors communicate to the system monitor and the system monitor activates a changeover relay output while simultaneously activating the appropriate alarm LED lights. The LED light will indicate either ‘low electrolyte level’ or ‘cell over-temperature’. In the event that four or more cells fall to an alarm level, the monitor will trigger a group alarm in addition to the single cell alarm. The alarm contacts are volt-free and can be made as ‘make-on-alarm’ or ‘fail-safe’ mode (giving warning of a supply failure) and may be linked in to any facilities management or alarm system for remote battery monitoring. 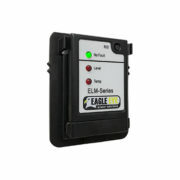 The ELM-Series Electrolyte Level Monitor is an easy-to-install battery temperature monitoring solution. 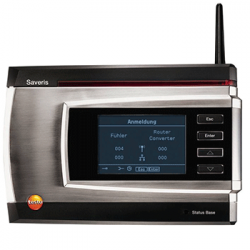 The non-invasive system is applicable to any flooded battery system regardless of voltage and amp-hour. The ELM-Series utilizes commonly available cabling between sensors – allowing easy sourcing of additional materials. The battery electrolyte level monitoring system saves time & money by continuously monitoring electrolyte levels and eliminating the need for scheduled periodic testing & maintenance. Markets that use lead-acid batteries have to perform periodic testing to ensure the battery’s life. Hydrometers are one of the most common testing methods – but they can be time-consuming and allow possibilities for errors and safety risks. The ELM-Series is a real-time solution for monitoring battery electrolyte and temperature levels – allowing 24/7 protection.